Google’s annual developer conference is one of the tech industry’s most exciting times. 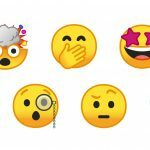 Android fans are sure to see a plethora of exciting announcements, developments, and unveils across a wide range of products. So what exactly will we see at Google IO 2015? The web is already flooded with articles explaining what to expect, but if there’s anything we’ve learned in the past 6 years of covering Google IO, it’s to expect the unexpected. In that spirit we’ve combined our logical expectations with our deepest (and sometimes unrealistic) Android desires to formulate these 22 Bold predictions for Google IO 2015. Each year, Google is tasked with outdoing itself at their annual developer conference. In 2012, to showcase the capabilities of Google Glass, CEO Sergey Brin jumped out of a helicopter, parachuted onto the top of the Moscone Center, and ran downstairs to deliver his portion of the Keynote speech. Yes… that really happened. Makes the self-driving car entrance seem less crazy, right? 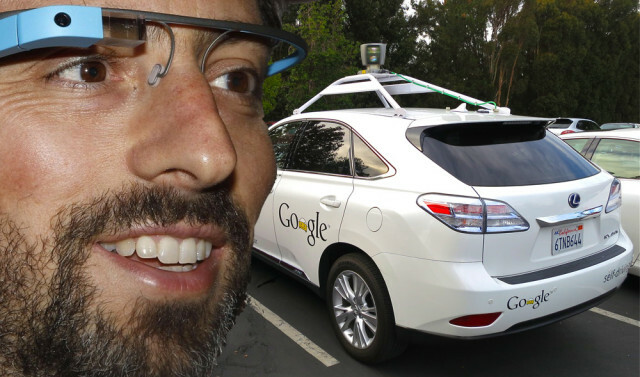 Let’s not forget that – within the past month – Google has promised their Self-Driving cars will be on the roads by this summer. With Android Auto waiting to make its big splash, perhaps this is the year Sergey makes another grand entrance. We know Android M will be at Google IO in some capacity, with Google’s own schedule inadvertently tipping us off to that much ahead of time. 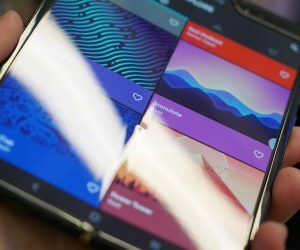 The schedule suggests Android @ Work will be a big focus for this release, and we’re sure there will be a ton of other goodies tucked inside. While Tony Fadell has long said he won’t reveal his vision of Google Glass until it’s 100% ready, we’re betting that Google will feel pressured to show something. After all, people swear it’s dead, and Google would love for nothing more than to prove all those folks wrong. 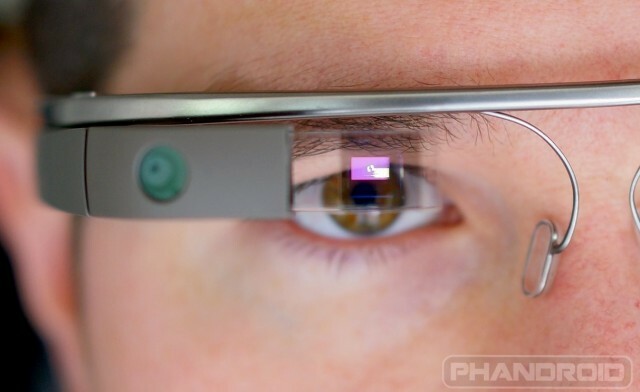 Google will surprise everyone by revealing that Google Glass is further along than we think, and will give us our first glimpse at the smart glasses since the man behind the iPod got his hands on it. In many ways the battle for the home is happening through content partnerships. If you don’t recall, this is the only way the late genius Steve Jobs was able to make the iPod bring down the music industry’s old guard. For this same content revolution to take place on the television, we’ll need some forward thinking executives to blaze trails. 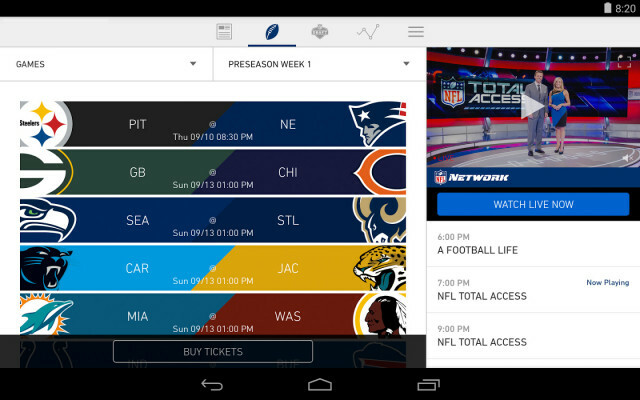 Live sports is one main feature holding cord cutters back. Digital distribution through Pay-per-view and a la carte subscription models is the future. Look for Google to get ahead of the curve by landing one of the biggest TV deals of all-time and one that could be a catalyst for the industry. 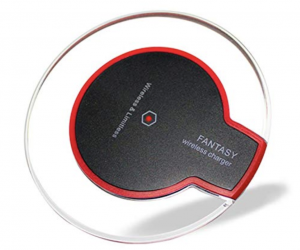 Later this year, you could be using your Nexus Player to watch NFL games on Android TV. 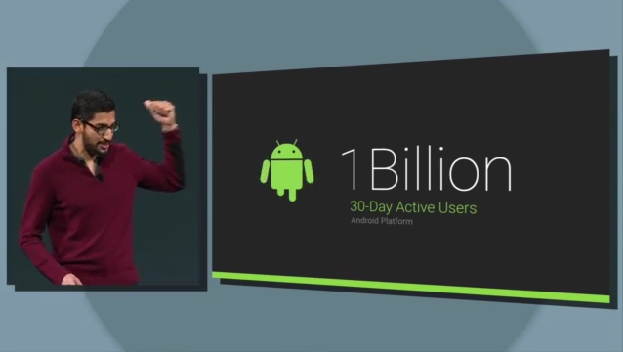 The last time Google dropped some activation numbers on us they told us Android surpassed 1 billion active users. That number is sure to have grown since then, and we think it’ll grow by a significant amount. 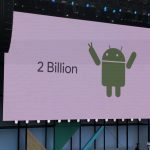 Google will announce that Android has 1.5 billion active users, likely fueled by the launch of the affordable Android One line in many developing countries. Google is notorious for setting style and design guidelines and, well, completely failing to fully follow those guidelines themselves. We think Google will finally find it in their gracious hearts to make sure all their apps are consistent in design as described in the lengthy Material Design guideline documents they’ve released. Seriously, Google, how can you expect developers to follow your guidelines when you refuse to? Let’s get it together! Google’s been making big strides towards kid-friendly apps and services. 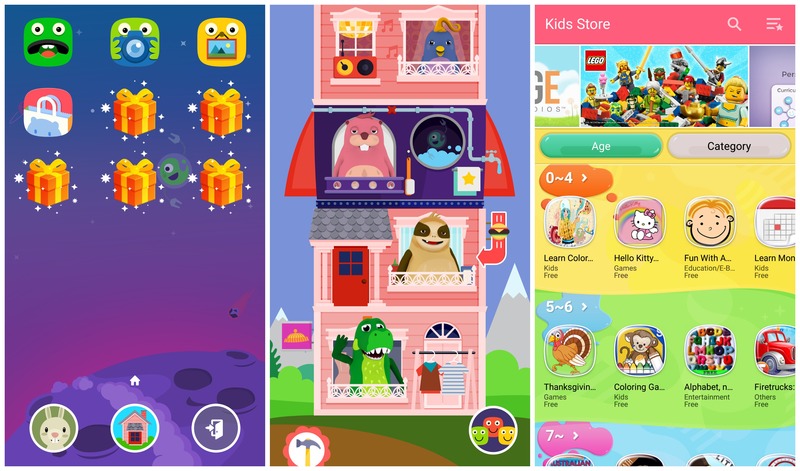 We’ve already seen them introduce a YouTube app made especially for kids, and recently purchased the team behind popular kids apps Toontastic and TeleStory. We also know they’re allowing developers to submit their apps into a new Designed for Families program. It’s entirely possible that Google could be preparing a full suite of kid-friendly apps and making them easily accessible via a new “Google Play Kids” app. 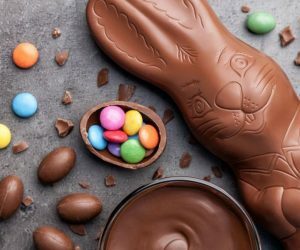 This will be a version of the Google Play Store that only features applications for children, with no in-app purchases or ads targeting children. OK, so Google Play for Kids is probably happening, but what will be in it? We’ll obviously see curated lists of educational apps and games suited for children, but we’ll also go out on a limb and say that Google will be the beneficiary of some exclusive apps. 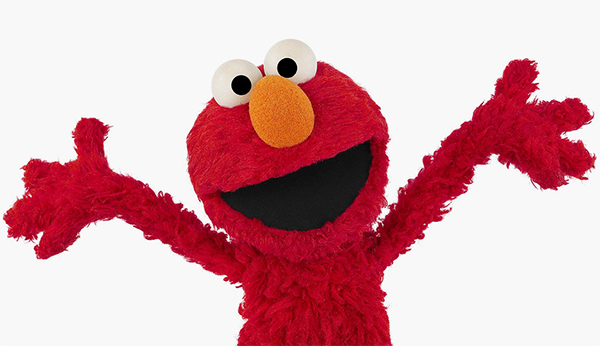 New Sesame Street games and digital books, anyone? 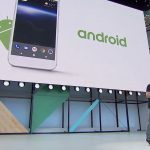 Despite being more developer focused, every year Google reveals at least a few new Android devices, handing them out to attendees to get to tinkering with. 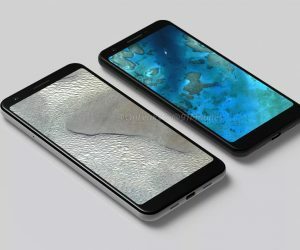 This year we expect things to be no different and although we’re not sure what they could be unveiling, here’s what we think they’ll unwrap during this year’s Google I/O. The fitness category is one of the hottest in tech and all the big guys are finally paying attention. One could argue the trend was started by Fitbit, but tech’s two household favorites have followed suit with Apple Health and Google Fit. Although Google Glass and Smartwatches haven’t been the home runs for which Google hoped, the company will exhaustively pursue the Android Wear lineup. Next up: an activity tracker with integrated GPS that lets you leave your phone behind. We’re eagerly awaiting the Under Armour backed HTC Grip that will leverage Endomondo and MapMyFitness (now UARecord), but look for Google to offer a reference design of sorts by offering their own product that syncs with Google Fit. With Project Fi, Google introduced an extremely low-cost wireless plans for individuals or families who sip data on their devices. 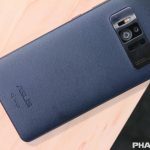 The part that didn’t make any sense was the fact that it was only available on the Nexus 6, a huge mammoth of an Android device carrying a retail full value of $650. 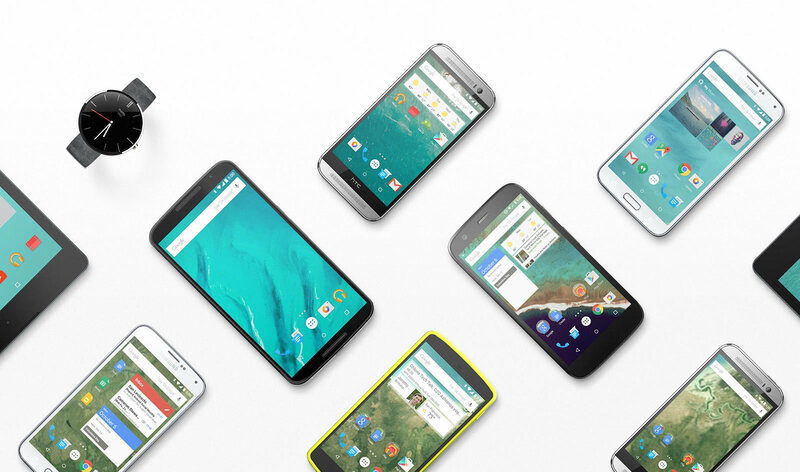 Google says they plan on fulfilling all Project Fi invites by summer, but because just about no one is going buy an expensive handset just to save a few bucks on wireless service every month, Google will take introduce a new low-priced handset for the masses. Whether this will be a Nexus 5 (2015) or some kind of extremely low-priced Android One device, remains to be seen. One irritating actuality regarding technology is piecing together your “system” of sorts. Your personal electronics inventory consists of different devices across different brands and platforms that don’t always play nice together. If you’ve got a Macbook Air, HTC Android Phone, Samsung TV, Fitbit, Xbox One, Xfinity Security, and drive a BWM… how can you set them all up to work together? 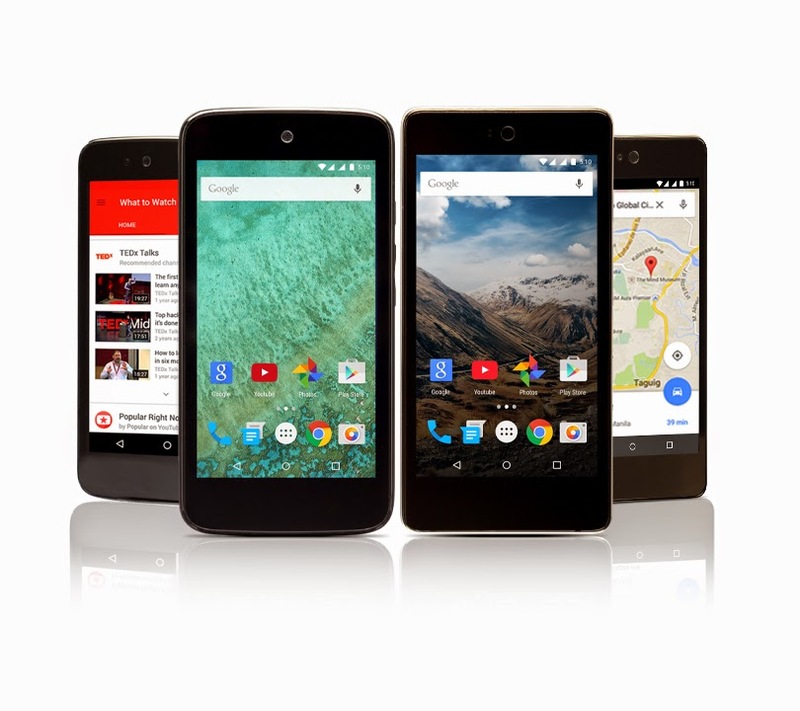 To defray the expense and complications of piecing together this collection over time, Google will begin offering an Android Home bundle that puts all the latest technology into their house and hands at one low price. It will allow users a more seamless experience, encourage consumers to invest in emerging categories, and generate brand loyalty (through switching costs if nothing else). If this doesn’t happen, and Google hasn’t already seriously considered it… they should. It’s no secret Google isn’t always the most thorough company when it comes to supporting the services they launch. Google Wallet, while stable and chock full of great reasons to use it, was always marred by Google’s inability to get major retailers on board. 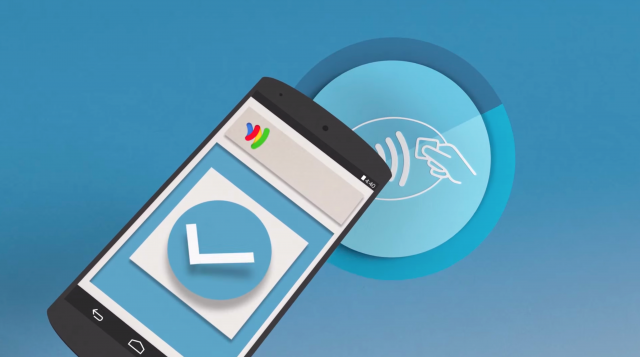 With Apple Pay out of the door and Samsung Pay on the way, we’re going to take a wild guess and suggest Google will relaunch Google Wallet as Android Pay. The bold part about this prediction? That they’ll actually put forth some effort in getting widespread support from the biggest retailers in the US and around the world. When Google first showed off “Android L” on stage during last year’s Google I/O, Android Auto was one of the more interesting aspects of the new firmware update. 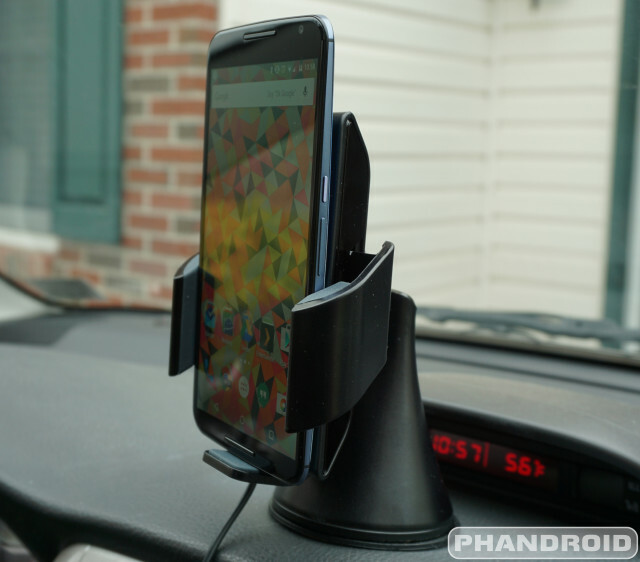 Here we are nearly a year later, and there really aren’t too many vehicles or head units that are able to trigger Android Auto on our devices, and even fewer devices even running Lollipop. During this year’s Google I/O, we predict that Google will open up the Android Auto app to work without having to plug directly into a head unit. Simply fire up the app, and you’ll be able to use Android Auto on your Android device while it rests in your favorite car dock — no head unit or compatible vehicle necessary. We haven’t heard much from Project Tango since Google opened up tablets to developers on the Google Play Store. 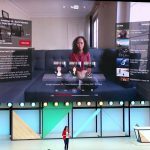 The program was meant to give developers an inside look at building 3D motion and depth sensing software and earlier this year, graduated out of Google ATAP to an official Google project. After purchasing Boston Dynamics late 2013, we think Google will finally show us the first few robots utilizing Project Tango’s depth sensing technology. Whether they come marching onto stage, or skydiving from a plane is anyone’s guess. The end result will be the same: they will eventually become sentient and take over the world. In its current state, Android isn’t really built to work on VR headsets. Not the specialty apps or games, mind you. We’re talking the complete user interface: launcher, notifications, settings, all of it. When Google gave away Google Cardboard headsets during last year’s Google I/O, to get developers up and running with building VR apps, it was seen as more of a side project. With the explosion of VR headsets from multiple OEMs in recent months, it’s clear Google needs to start getting serious about VR. During this year’s Google I/O they will, announcing a full VR-friendly UI for Android. I mean, hey — we’ve already got Android Auto for cars and Android Wear for smartwatches. Why not Android VR for virtual reality headsets? Last year at Google IO we saw the first batch of Android Wear devices. Since then there have been many other Android smartwatches, but their popularity is still pretty small. 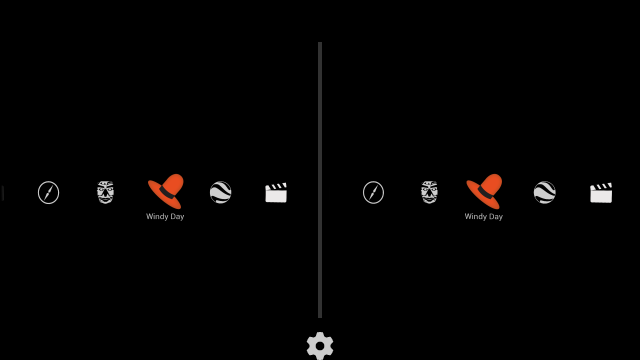 Android Wear has slowly evolved over time and we expect to see more changes at IO. We wouldn’t be surprised to see new hardware features like speakers. 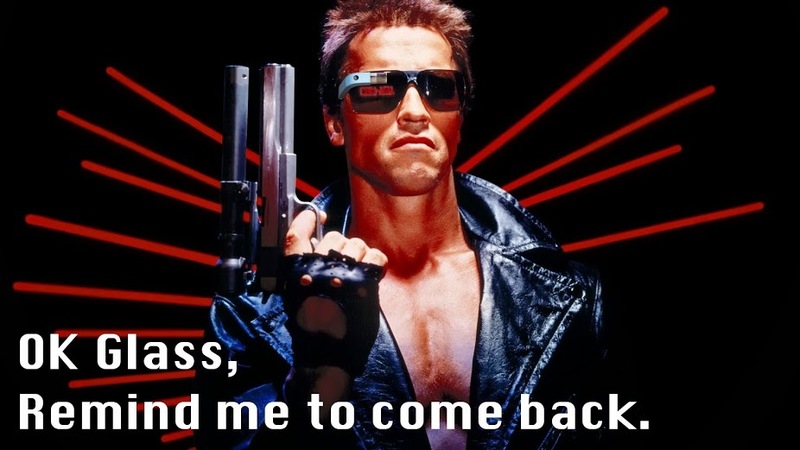 It’s already possible to talk to an Android Wear device, but what if it could talk back? 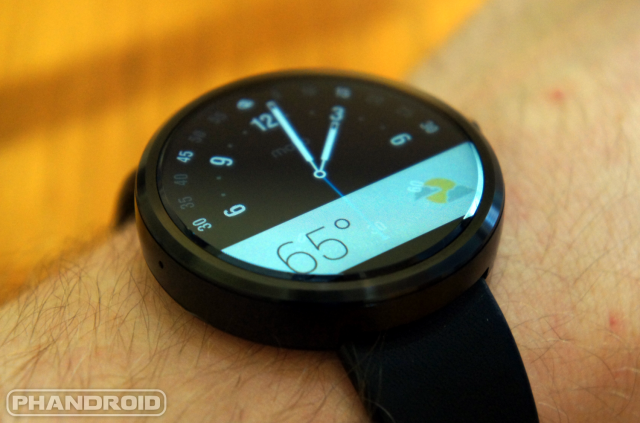 Could we see this new feature on the next Moto 360? In the last year we’ve seen Chrome become much more than just a browser. Android Lollipop introduced “Merged Tabs,” which puts websites in the Recent App menu. 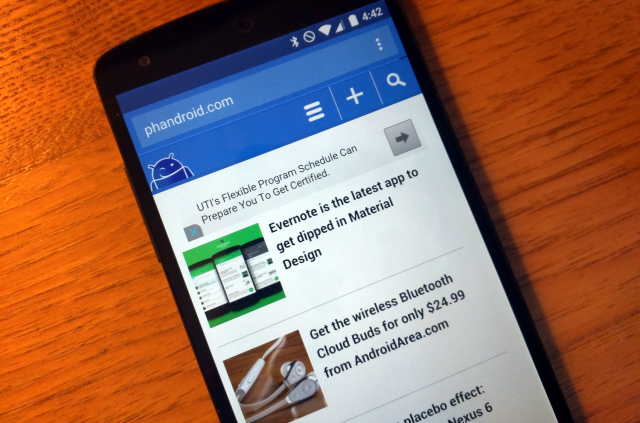 More recently we’ve seen Chrome get “pull-to-refresh,” and even push notifications. Google has always loved web apps. We expect Google to announce even more tools for making websites act like native Android apps. A future without “apps” is getting closer. 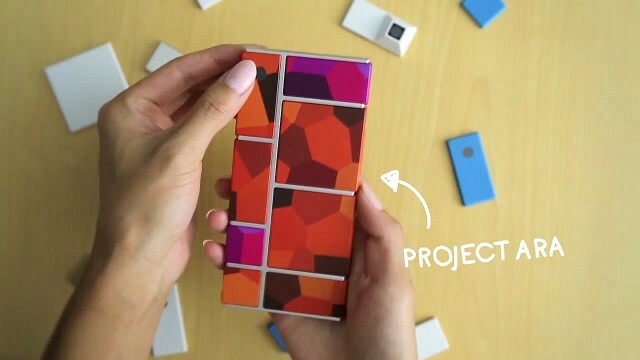 We’ve been extremely impressed with the development of Project Ara. Last year at IO they showed off a prototype that could boot up (but nothing more). Just a couple of months later they had a prototype almost fully functional. Prepare to once again be blown away by the speed of tech progress. We expect Google to show off a more refined fully functional prototype, and maybe even allow developers to get their hands on devices. 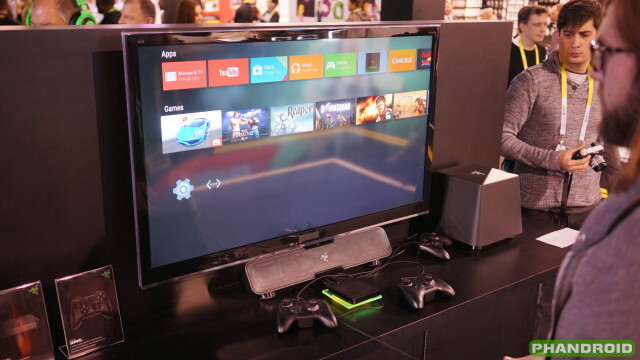 Android TV was also announced at IO last year, but there hasn’t been much word about it since then. The few set-top boxes floating around aren’t very popular. Expect to see Google take Android TV a little more seriously this year. 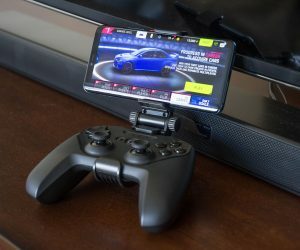 We’d love to see HDMI pass through make its way back to Android TV. 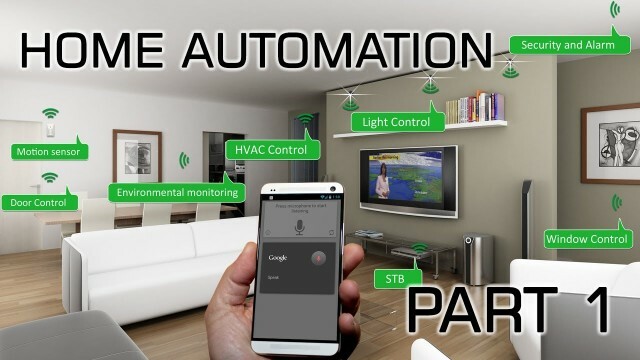 Integration with home automation devices would also be killer. Imagine if your Nest could communicate with your TV? 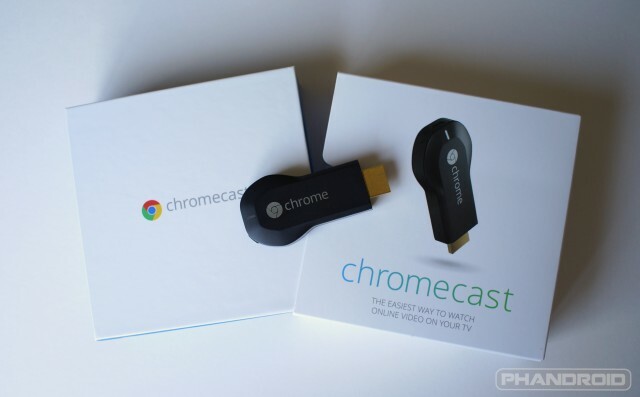 The Chromecast is one of those products that everyone should own. It can do so many amazing things, and it’s dirt cheap. This year there will be a big focus on “Google Cast” at IO. 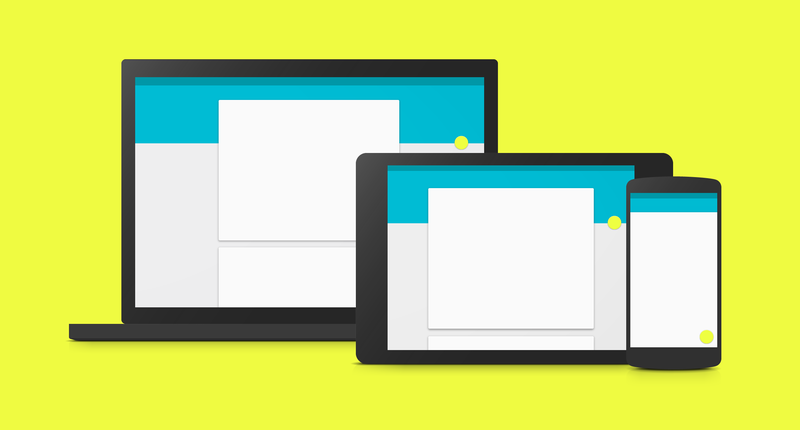 We’ll soon be able to “cast” stuff to more devices, but the Chromecast remains at the center. It’s been nearly 2 years since the Chromecast was announced. It’s a long shot, but this could be the year Google announces a new version of the Chromecast. We expect the same great price, and some new features as well. Project Fi has dominated discussion when it comes to new internet oriented services offered by Google, but let’s not forget about Google Fiber which currently offers blazing fast home internet in Kansas City, Austin, and Provo. There are 9 more cities on-the-way or under consideration. 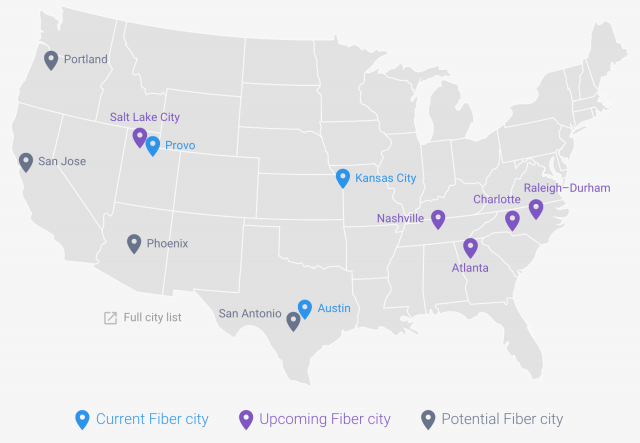 Look for Google to not only give us an update on Google Fiber, number of customers, and actual data speeds it’s generating for those using it, but also to add up to 10 more cities to their service roadmap. And since this article is all about predictions, why not toss out some city names: Baltimore, Charleston, Cincinnati, Denver, Detroit, Houston, Miami, San Diego, Savannah, Seattle. Will anything from our above wishlist come true? How about predictions you don’t think will happen but that you really want to see? 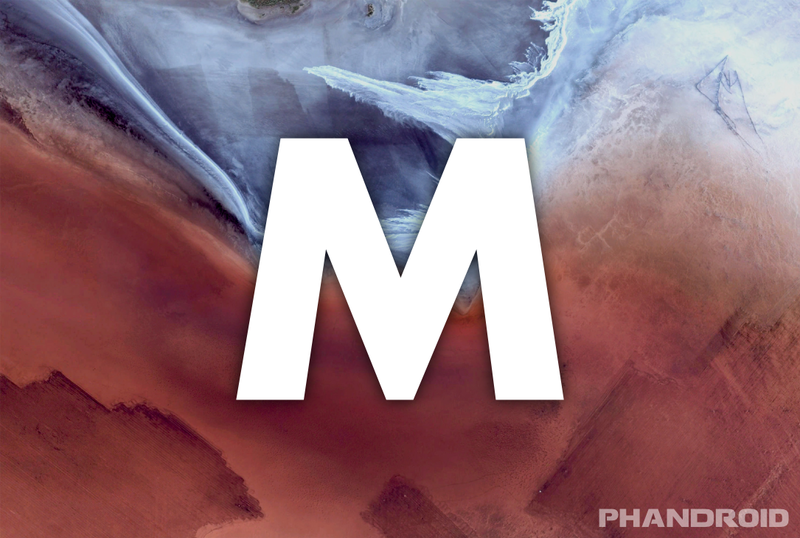 Leave your predictions below and make sure to follow Phandroid for live coverage of Google IO 2015!